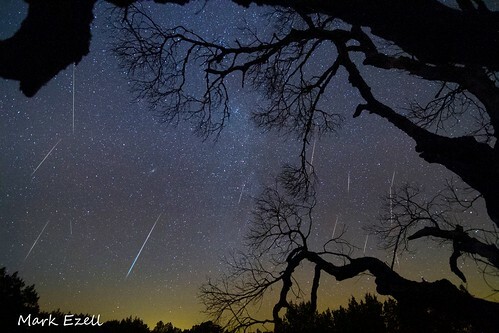 Geminid meteor composite from 36 frames. This is one of those times when I wish I would have jacked up the ISO to capture more vivid meteors. Lesson learned.